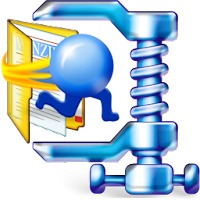 Unzip all major file formats. 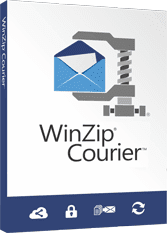 Zip files to reduce email attachment size. Protect files with banking-level encryption. Support JPEG, LZMA, WavPack Compression. 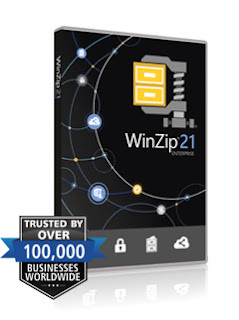 Support for Zipx files extraction. Support for Advanced Compression methods. Break through email size limits. Easily zip and encrypt attachments for safe delivery. Share seamlessly from your email using leading cloud services. Convert to PDF, add watermarks and resize images. CD and Physical Boxes are offered as optional choice with additional Charges.